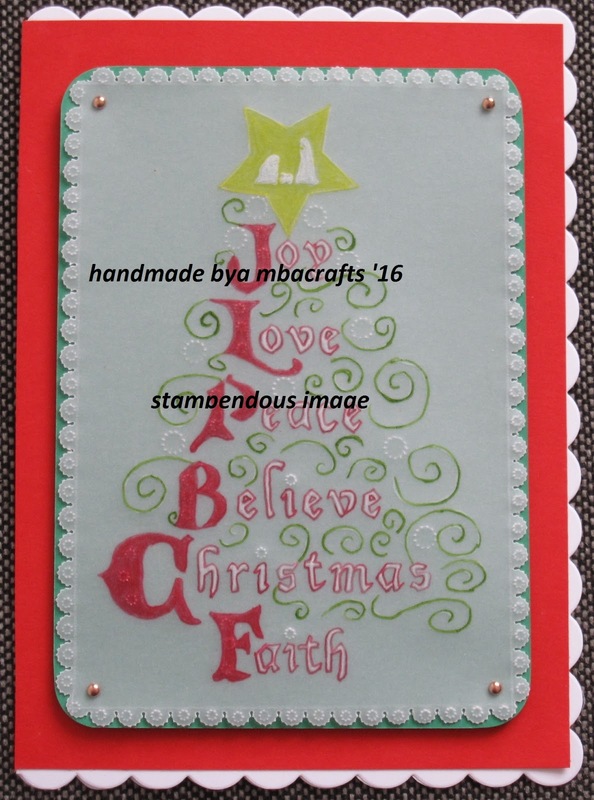 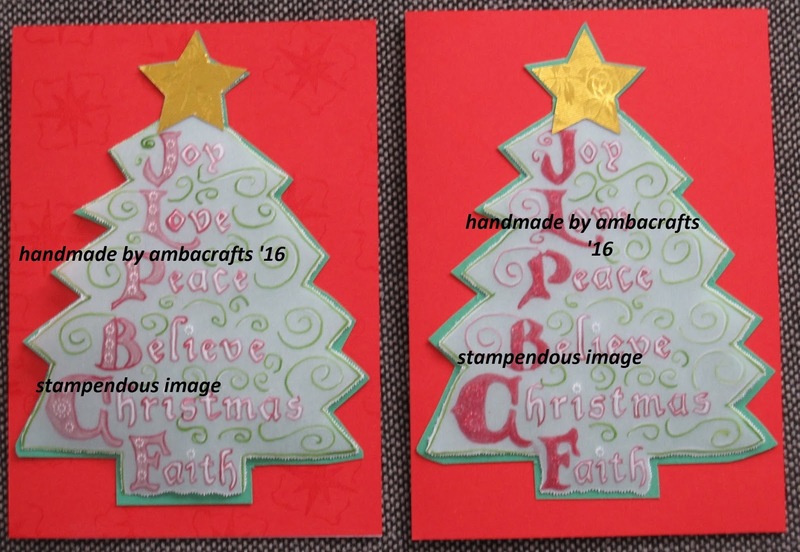 Variations of the Stampendous Tree of Joy stamp. 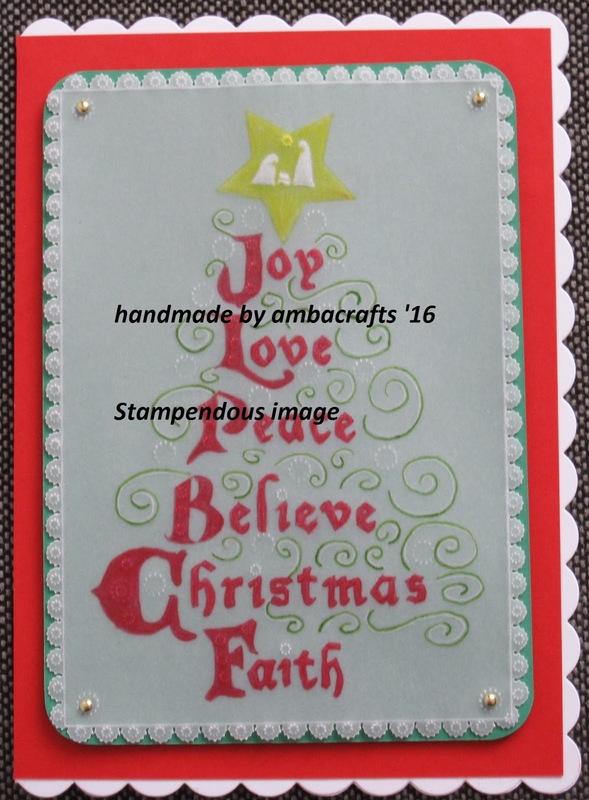 Outlined with Tinta inks and coloured with W H Smith blendable pencils. Beautiful colouring in and great work.